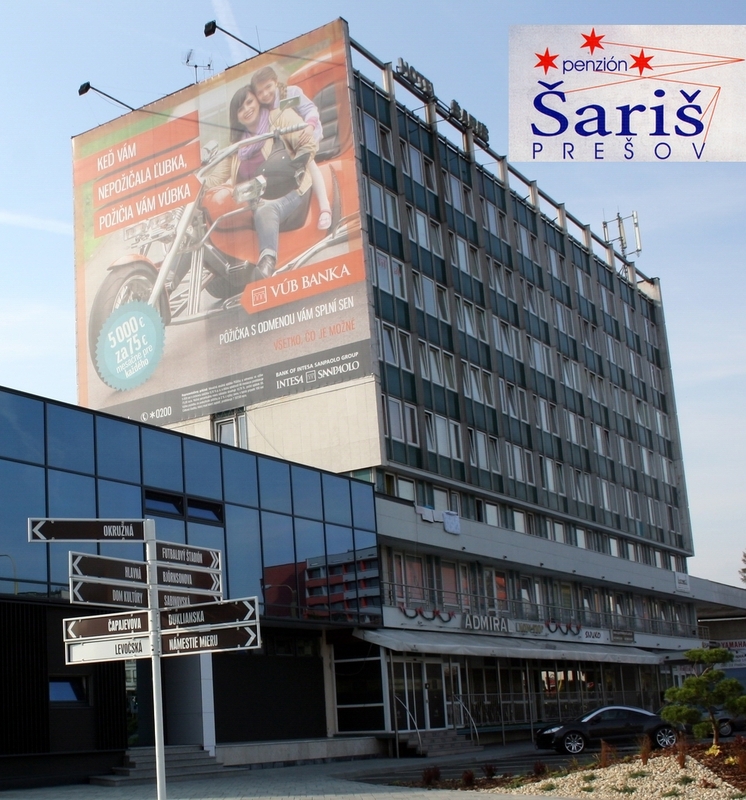 Pension Šariš is located in the town centre. There are various restaurants, cafes, pizzerias, shopping malls, pharmacy and public bus stops nearby. The pension offers four kinds of rooms. The receptionist staff is available nonstop. The parking lot, in front of the pension, is charged and monitored by eight video cameras.